Article 5 by Kristen Simmons was an amazing addition to the young adult dystopian genre. Now the sequel, Breaking Point has been released, but it makes me a little nervous. Sequels have been known to disappoint, especially for me, who is a harsh critic when I fall head over heels for the first in a series. The dystopian genre has become an ever-expanding genre for young adults. Dystopian means the opposite of a utopia, a society that seems perfect from the outside, but it is not at all. Much like the classics such as George Orwell's 1984, Ray Bradbury's Fahrenheit 451, or Aldous Huxley's Brave New World, the dystopian novels are meant to warn against the possible take over of power in the future. The warn against a society that is controlled, the creativity and life sucked out of the citizens. The phase caught on after The Hunger Games by Suzanne Collins and has continued to grow with Matched, Delirium, and Article 5. Delirium by Lauren Oliver is one of my favourite dystopian novels, because it has such a beautiful flow to the words, as if they were song lyrics, and the story is such a nice pace. It allows the reader to really take in the world and understand the characters instead of just running through an action novel. Back to my original point. Article 5 was such a great addition to the dystopian genre, and to my personal collection. However, the sequel is staring at me from my bookshelf, begging me to read it, and I'm nervous that I will be as disappointed by it as I was by Pandemonium, the sequel to Delirium. 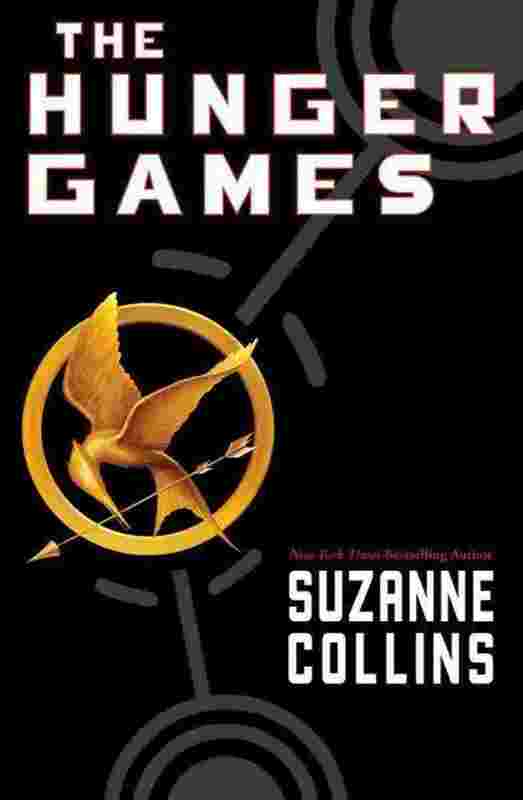 The only dystopian novel I've read is Hunger Games. I'll look out for Article 5, it sounds like you enjoyed it.